Earlier this week, Planned Parenthood made headlines after a tone-deaf tweet about Disney princesses sparked widespread outrage. “We need a disney princess who’s had an abortion / We need a disney princess who’s pro-choice / We need a disney princess who’s an undocumented immigrant / We need a disney princess who’s actually a union worker / We need a disney princess who’s trans,” the since-deleted tweet from one of the abortion giant’s Pennsylvania branches read. 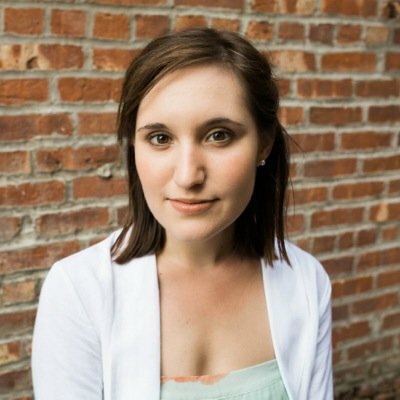 After seeing the tweet, former Disney World princess Deanna Falchook published a raw, deeply personal post on Medium responding to Planned Parenthood’s suggestion. 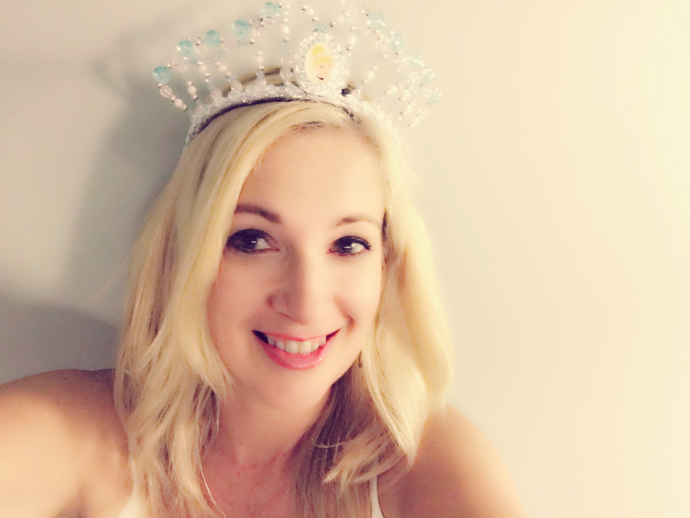 “I WAS A DISNEY PRINCESS AND HAD AN ABORTION,” the title reads. I continued to sing songs in front of the castle about dreams coming true, but eventually had to quit my dream job due to my inability to reconcile my decision within myself. I wanted to die. After a long, difficult struggle to find healing, Falchook shares that she is now “by the grace of God … living an amazing life.” She married her “prince,” and together they have two biological children and five adopted children from Guatemala and Ethiopia, each with their own amazing story of survival. Disney doesn’t need a princess who has had an abortion. For years feminists have been princess bashing because they clearly don’t really grasp the depth of the princess stories that have already been told of overcoming evil, beauty rising out of the ugliness of the world, empowering love that is willing to slay dragons, resurrecting life after evil witch potions threatens to poison and demanding true love in a world that wants to rewrite the happy ending into something less romantic. Cinderella, Aurora, Belle, Merida, Ariel, Mulan all represent strength, power, grace, favor, determination and beauty out of ashes.